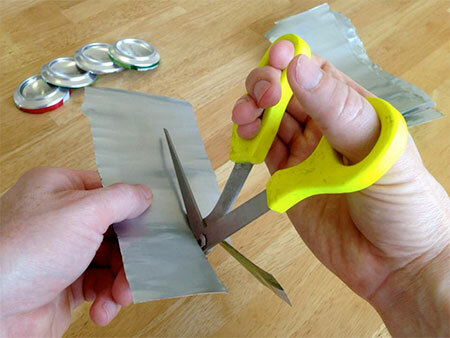 Innovative scissors with right angle blades will help you easily and safely cut sharp materials without hurting your hands. 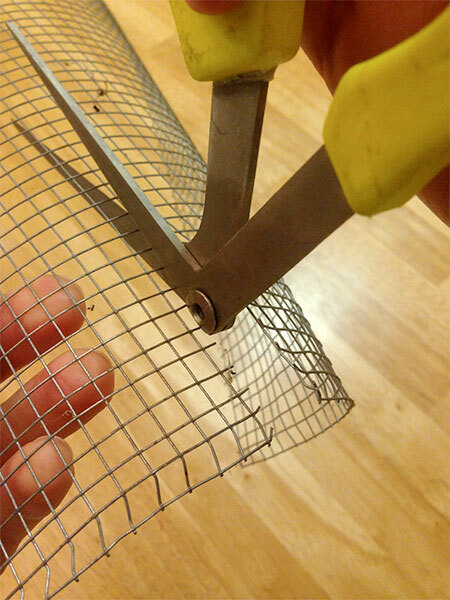 Cutting metal mesh is usually a two person job: one to hold and one to cut. 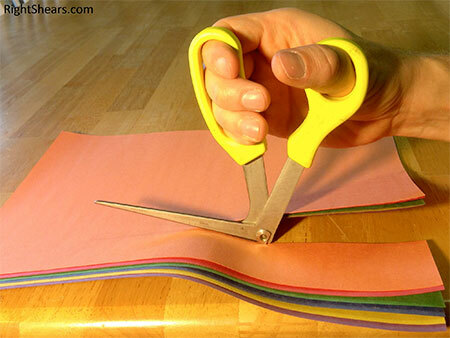 Now two person job can be done by one person with Right Shears. 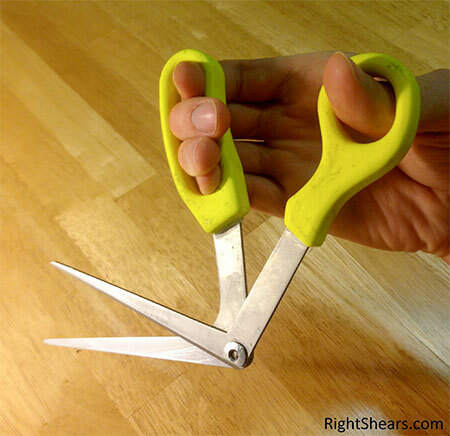 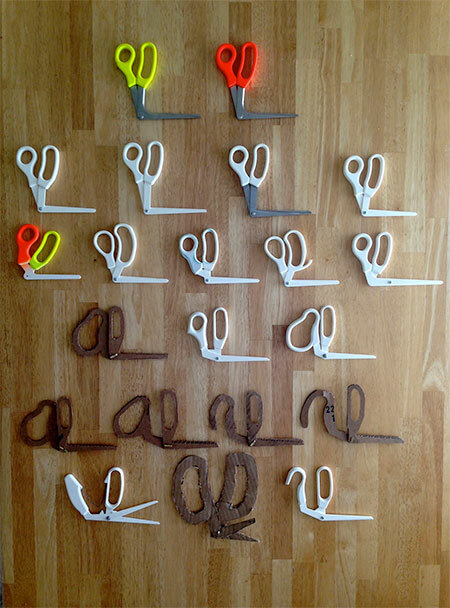 Right angle scissors for cutting paper, cloth, thin metal, and cardboard.